Please join us for Holy Week Services. 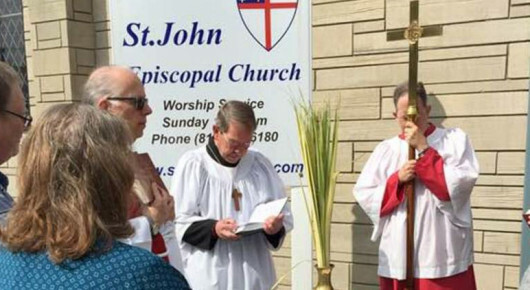 St John's will be having Holy Week Services starting with a joint Maundy Thursday service with St. James Episcopal Church in Vincennes, IN. With a Potato supper to follow the service. 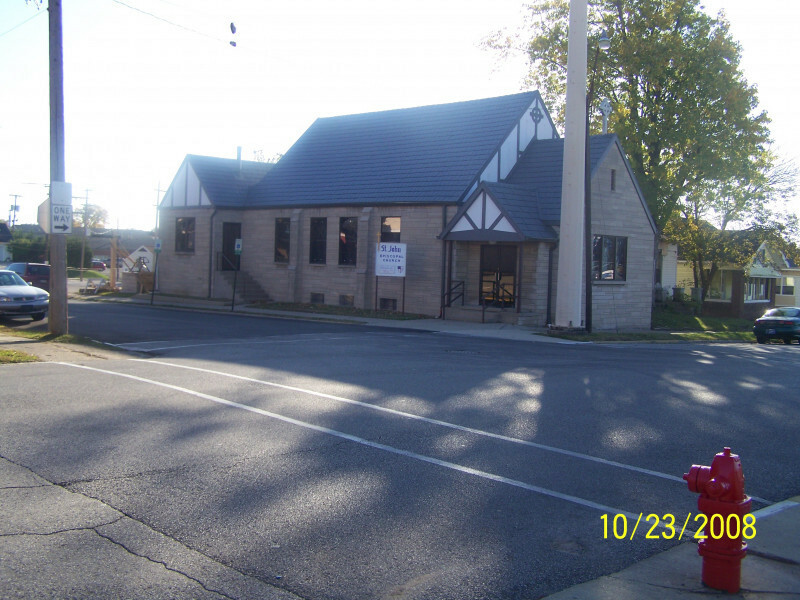 The Service in Vincennes starts at 5:00 pm. 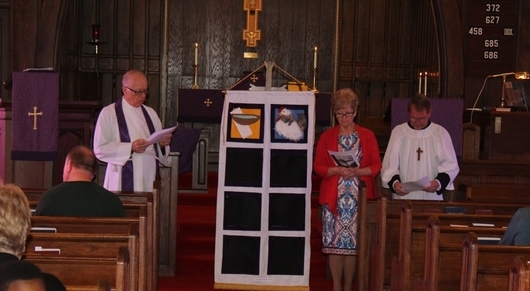 The St. John's Good Friday service will be held at St. John's Episcopal Church in Washington, IN. The Service will start at 7:00 pm. 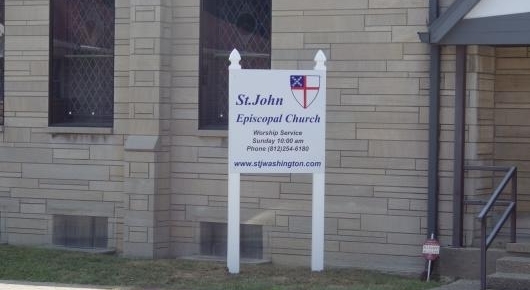 St John's Easter Sunday Service will be held at St. John's Episcopal Church in Washington, IN. The service will start at 11:00 am. With a pitch -in dinner to follow the service. Please come join us for worship service at 11:00 sm each Sunday. After worship please stay and join us for our coffee hour. Enjoy great food and fellowship. 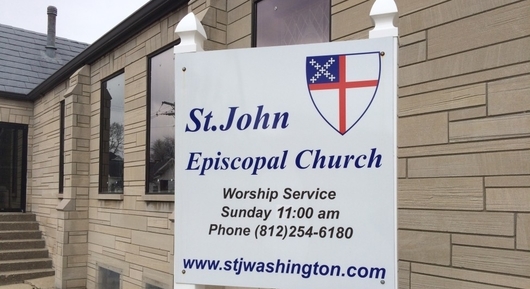 St John's Episcopal Church is open and welcomes everyone. We in the Episcopal faith respect the dignity and views of every human being. 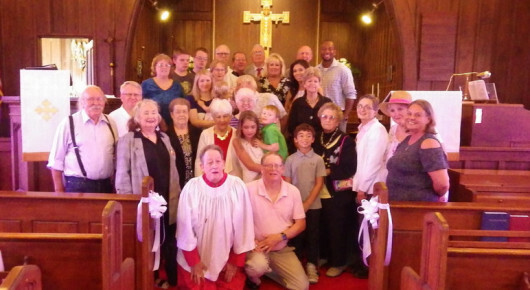 In the Episcopal Church ALL ARE WELCOME. Please join us on Sunday mornings at 11:00 am for our worship service. Then stay for our coffee hour that follows the service. 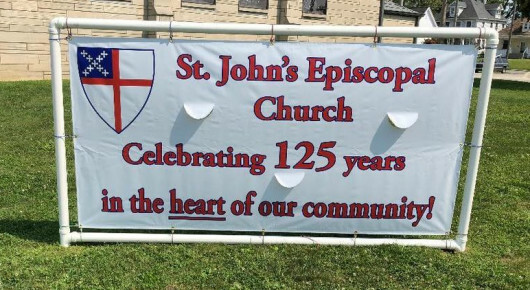 Why Should I Be An Episcopalian ? If you would like to place a prayer request. Click on the prayer tab on the homepage. Good Friday Service will start at St. John's at 5:00 pm. 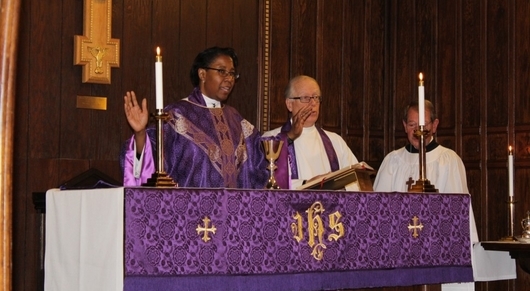 Easter Sunday service at St. John's will start at 11:00 sm with a pitch-in dinner to follow.